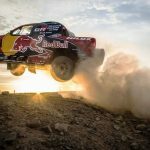 Dakar Rally star Nasser Al-Attiyah has confirmed that he has spoken with Fernando Alonso about the possibility of the Spaniard testing his Toyota Hilux in Qatar in February. 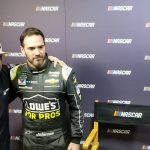 Alonso suggested in a recent video recording with Spanish TV presenter and rally-raid competitor Jesus Calleja that he would like to test the Dakar-spec Hilux. Today, Al-Attiyah confirmed he has spoken with the two-time Formula 1 world champion about making that a reality. Al-Attiyah became friends with Calleja during 2017, when the TV star helped him during one of the races of the FIA ​​Cross Country World Cup. Since then, the Qatari has assisted Calleja in return by covering a part of his budget for the Dakar 2017, and in turn befriended Alonso. Al-Attiyah told Motorsport.com: “Fernando is a very good friend of mine and we have talked [over] these weeks. He told me that he wanted to test my car and I told him to let me finish this Dakar and then we would talk to make it happen. 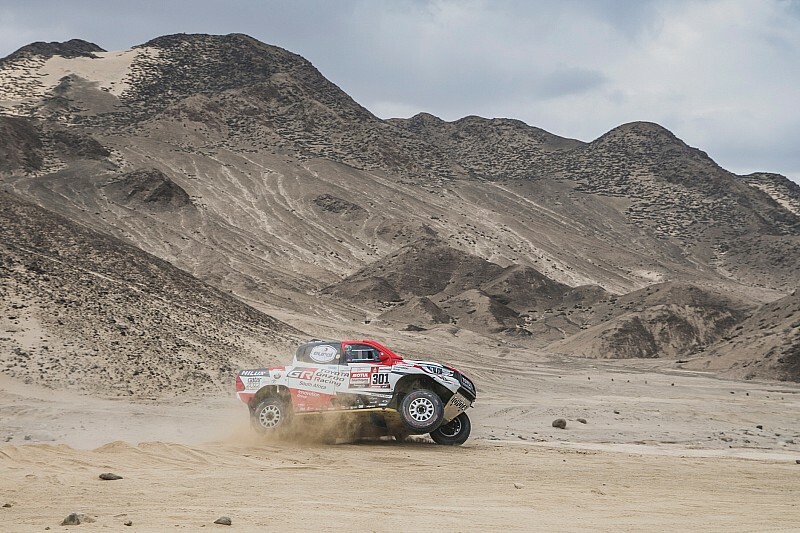 The Qatar Rally, which has fallen off the 2019 calendar of the FIA​​ World Cup, will be held from February 21 to 26. 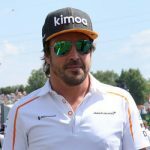 Alonso will have run the Rolex 24 at Daytona before then, and it would come well before his March 13-15 FIA World Endurance Championship date at Sebring with Toyota. 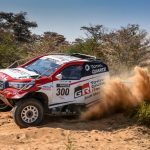 Gazoo Racing South Africa, which is running the Toyota effort on the Dakar Rally, made it clear to Motorsport.com that it has not started any conversation with Alonso. Alonso has stated that he’s unlikely to ever contest the Dakar proper, saying in September: “No. I don’t think so. I need to consider and evaluate [several options] but there are things I need to be honest and know that I don’t have the talent to do.